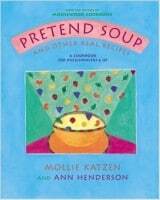 Every preschooler looks forward to snack time! While the convenience of packaged, processed snack foods is tempting, these junk food choices are generally loaded with empty calories. To boost your child’s energy level in between meals and to encourage healthy eating habits from a young age, try out some of these fun, homemade treats. Let your child choose his or her favorite fruits to drop into a blender with vanilla yogurt, a banana, and juice. Kids love to watch the blender whirl and the resulting smoothie will be jam packed with protein, vitamins, and fiber. Garnish with a straw to add extra delight to the whole experience! Display a yummy, nourishing assortment of whole grain cereals, pretzels, pita chips, popcorn, dried fruit, and nuts on the kitchen counter. Then hand out a small container and let your little ones go wild mixing up their dream combo of foods! Cover with an airtight lid and store in the pantry for when the munchies strike. Spread peanut butter on a celery stick and top with a line of raisins to make the classic ants-on-a-log. Or use cookie cutters to form interesting shapes out of sliced cheese, apples, and melon, and then stack on a skewer to create colorful, healthy “lollipops”. When young children are a part of the food-prep process, they’re always excited to eat the tasty products of their creativity. 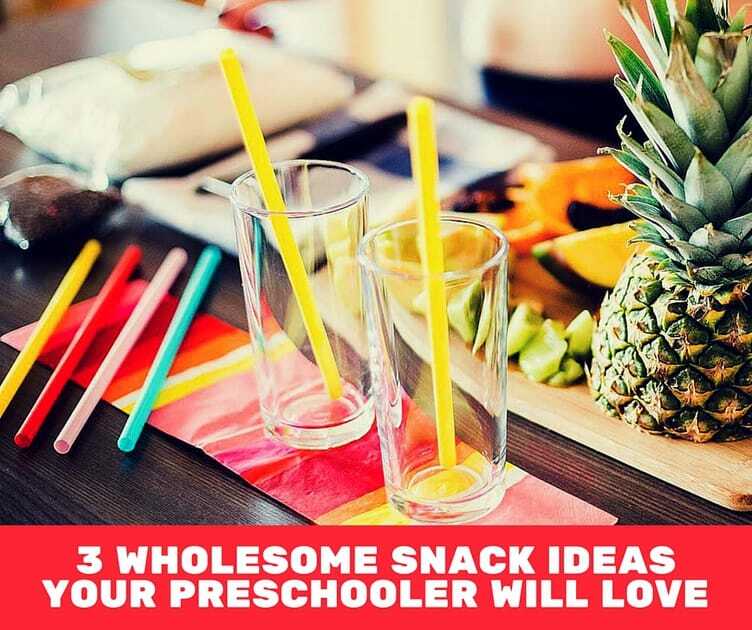 With smoothies, fruit, and cheese kabobs and a savory mix of crunchy bits on the snack menu, your preschooler will quickly lose interest in the array of unhealthy junk food featured on the supermarket shelves.